For the past five decades, James Bond 007 has earned a reputation as the slickest, wittiest, deadliest, and most remarkably well-dressed secret agent the world has ever seen. Throughout 23 missions over 50 years, we have watched him fight, talk, drink and charm his way through battles against the most formidable foes. So easily forgotten, however, are the many beautiful and intelligent women Bond has encountered along the way. How much do we really know about the man and the people in his life? How much would he tell us? Told through the eyes of five women who have come to know him very well, and set to the gutsiest, brassiest soundtrack of the past 50 years, watch as Bond comes up against what may be his toughest mission yet: himself. 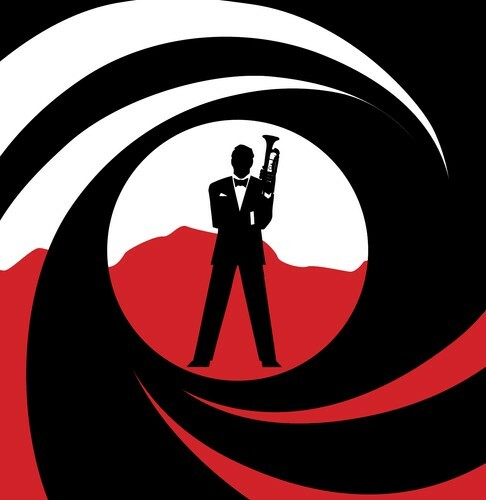 Featuring an original script that cleverly weaves its way through the history of the Bond legends, this is an innovative show that packs plenty of glamour, style, twists and turns into the world of the stage musical. Cleverly scripted, with original music arrangements performed by a 30-piece orchestra, this is a show that has all the ingredients of Broadway!